ACPS 5/6 B 2013: Should the pigeon drive the bus? Well done on a wonderful debate! I loved your use of persuasive devices. I had a good laugh and can't wait to do the same lesson with my kids next week! I couldn't make a decision about whether or not I would let the pigeon drive the bus, both sides were so convincing! You definitely met your success criteria in this lesson. Each of the speakers had a clear point of view and used evidence to back up their points! I used to debate when I was in high school and I really enjoyed it. I guess I am good at arguing a point! I enjoyed viewing your opinions about the Pigeon, it was truely entertaining! Though I certainly agree with Mrs. Cotter, both sides were very convincing. You all definitely met the Success Criteria during your lesson, everyone understood what they were saying and had evidence to prove their point. I wanted to join the debating team this year, though I wasen't told when to sign up so I guess I missed the event. My friend Reina made it on time and is currently debating representing the year 7. Dear Miss Spink,Well firstly I wont let the pigeon drive the bus beccause it's a pigeon have you ever seen a pigeon drive,well I have'nt im sure that you have'nt too. How is a pigeon going to drive a bus his an animal and animals do not have brains as humans. I have'nt debated before this was the first time and it was really fun, I really enjoyed it. Were doing debating again with Mrs Cotter and the grade fives are doing NAPLAN, the topic that were debating about is should fairy tales be told to children. We really did a good job trying to co.nvince each other to a agree with our group.I disagrre that the pigeon should drive the bus, it is DANGEROUS.I also think hat we did reach our criteria because convinced our other side and we used many persuasive resources.I have debated before it was last year. We debated about if we think homework should be banned. Hi my name is Dareen and I am in 5/6B and we have done a debate about if we should let the pigeon drive the bus. I think we should because it is his dream like we have dreams. I think we have used good persuasive devices. I am doing another debate with next door. 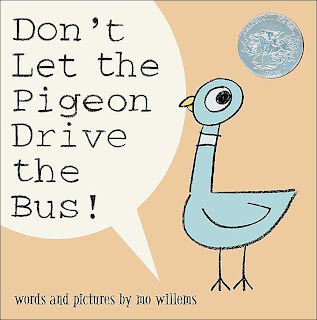 I haven't read Don't Let the Pigon drive the bus, but I have read another book that it is in the same series, which is Don't Let the Pigeon Stay Up Late. I have to say that I agree with Dareen in 5/6B that its important to allow some dreams to go true, so yes the Pigeon should drive the bus. 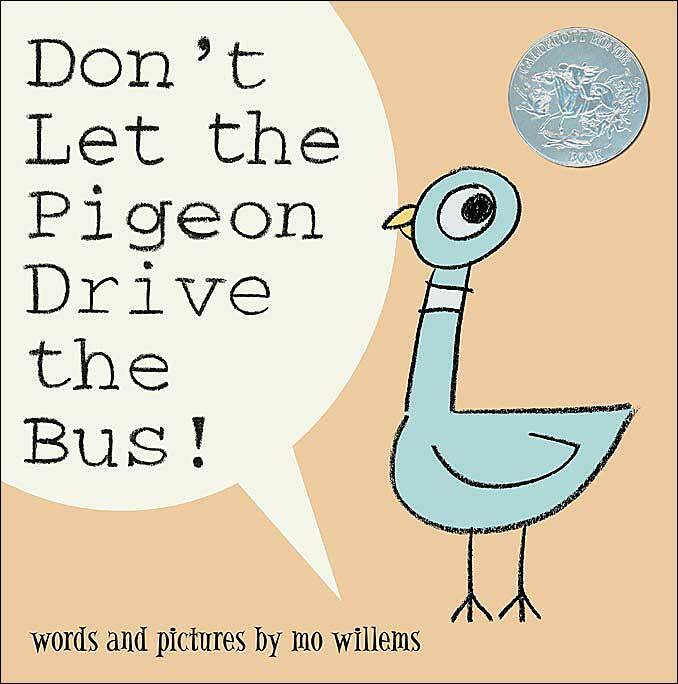 I think that don't let the pigeon drive the bus book is one of my favourite books because it is a pigeon following his dreams. I think that it is a really awesome because it can be enjoyed by all ages. I also think that it shouldn't be allowed becausethe pigeon would get in and crash into people. Yes I think we met our susuccess criteria because when we had done the debate we got to the main point in the book. I have never done a debate before and I thought that it was really, really fun and enjyable because it was best friends arguing their point of there prospective. We believe that the pigeon should not drive the bus. We reached our success Criteria becuase we shared our point of view by speaking infront of an audience. Last year we had a debate about if Asylum seekers should be welcome in Australia. I think the pigoun should not drive the bus because he could destroy houses and run over people. We achieved speeking to an audeince and being confedent talking about wath side you think is the better side and why. I have never done a debate and I thought it was hard and at the same time enjoyable to watch plus do. What I think is that it’s a bit crazy to let a pigeon drive the bus it’ll be really crazy because no pigeon can drive so there’s no point to let them drive. I would never let a pigeon drive a bus because they would crash into peoples car, houses and into people which would not be safe for them, there too short to reach the peddles and they won’t see where there going and there not that smart like a person. No well only in this grade when we done this.